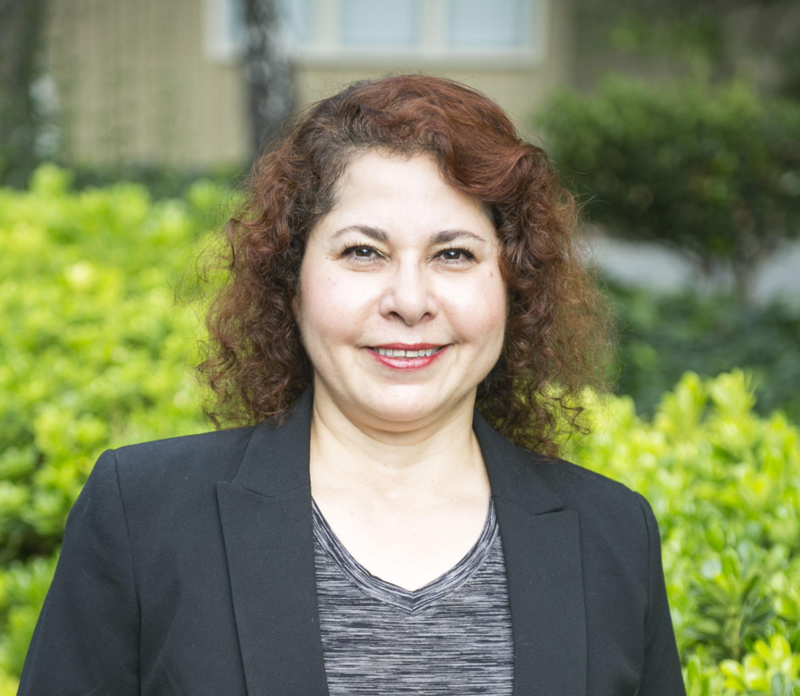 Dr. Hani Jamah is a top-rated and well-respected Dentist serving patients of all ages in San Jose, California and throughout the San Francisco Bay Area. 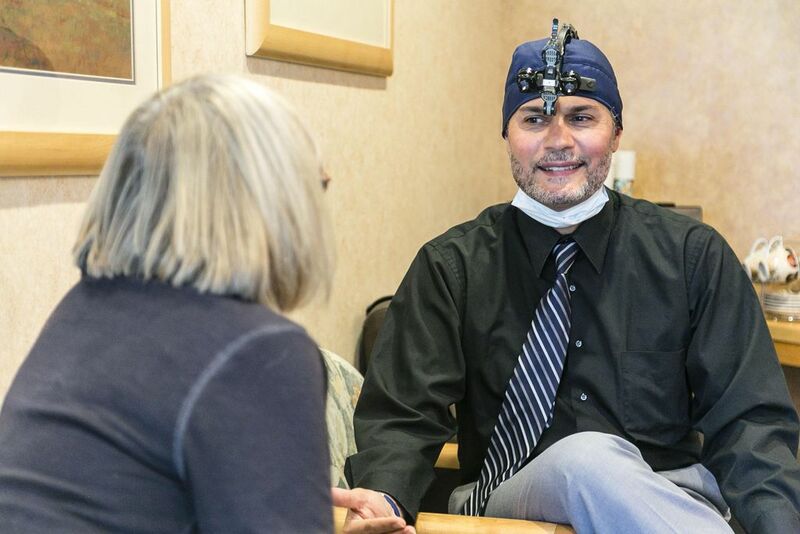 He has received over 20 years of extensive training throughout his career in addition to attending the Advanced Graduate Post Doctoral Prosthetic Residency program at USC School of Dentistry. 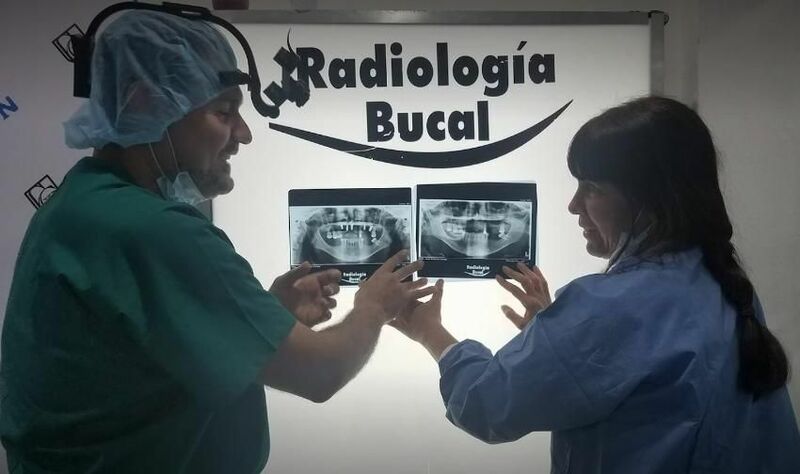 He earned his Diplomat in dental implant and Its related surgeries from the International Dental Implant Association. Dr. Jamah continuously keeps abreast of the latest advances and developments in the field of dentistry, participating in numerous postgraduate education and special training courses. Combining Dr. Jamah's skilled expertise and compassion as well as his genuine hospitality, patients feel very at ease. 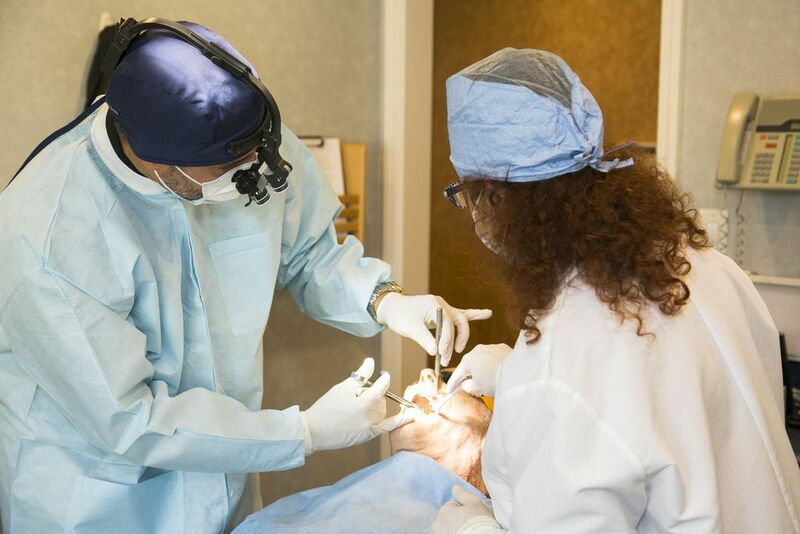 He goes to great lengths and passion to make all procedures gentle and comfortable. 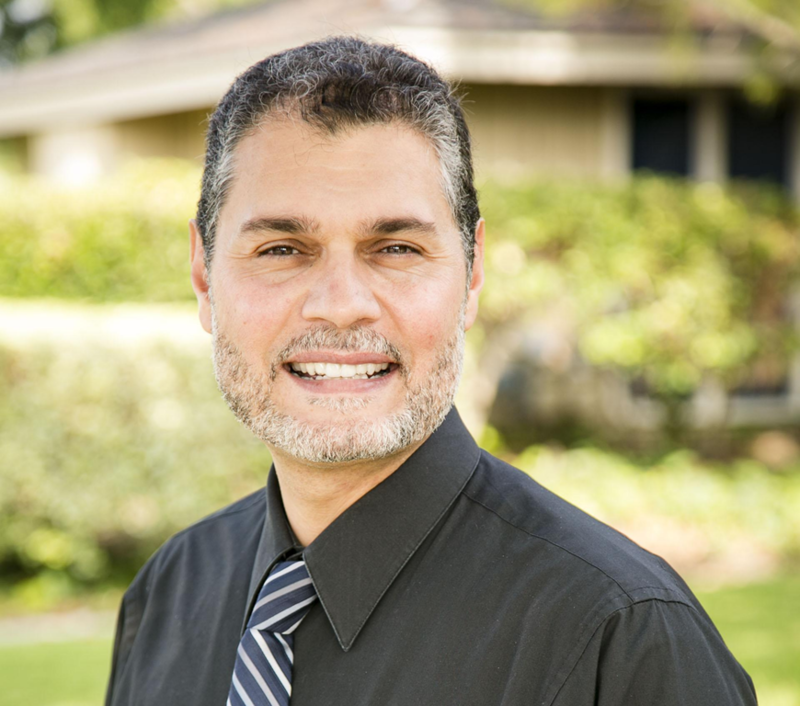 Aside from his work in the office, Dr. Jamah enjoys spending time with his wife and four beautiful children. He takes pleasure in helping nonprofit dental organizations and charities in disadvantaged communities, riding his motorcycle, and exploring new places to hike with his family and friends.